EOT cranes are usually know as overhead cranes which can found in any Industries or transporting where equipment required to lifting & transporting activities, for this eot cranes come very handy and cost efficient. 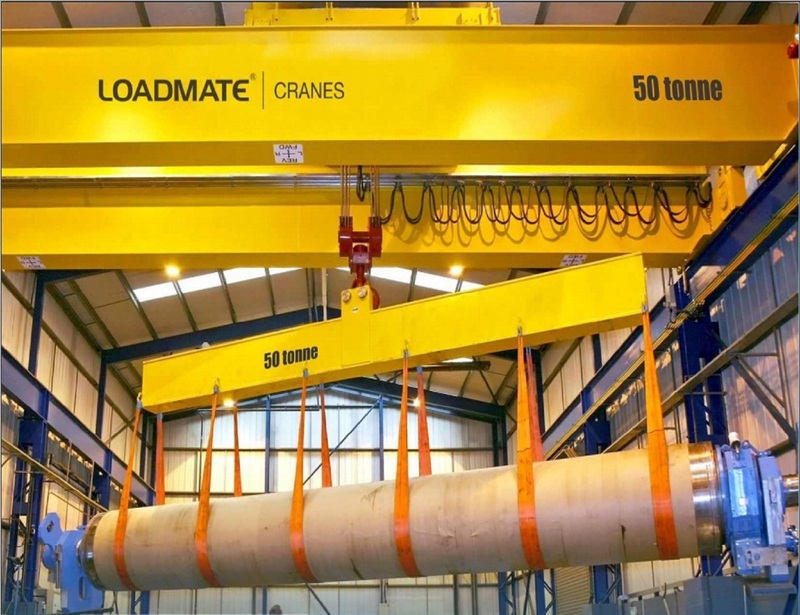 LOADMATE crane use Standard components and controls to ensure reliability. Rapid access to spare parts of the cranes for minimum impact to customers. Load tested to 125% and certified by LOADMATE from tests undertaken in our own workshops.